No preamble in the world, however superfluous, would be sufficient to prepare you for the overload of virtuous musicianship present on Today I Caught the Plague's debut album, "Lore". Best described as a concoction of neoclassical influences with the progressive eclecticism of Between the Buried and Me, the ingenious extroversion of Protest the Hero, and the looming melancholy of TesseracT, it is the inevitable result of setting no rules or limits for songwriting, and conceiving music based on uninhibited thought. 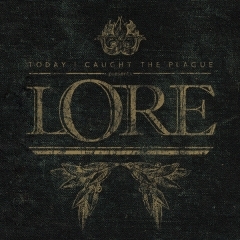 As a result, the concept of a riff on "Lore" is extremely abstract, with most songs written around sprawling lead and solo work and polished with classical undertones. The amount of detail distilled into each section is as dizzying as it is impressive, ensuring that at any given moment there is an incredible amount of complex musical textures to indulge in beneath the trained, soulful singing of Dave Journeaux. 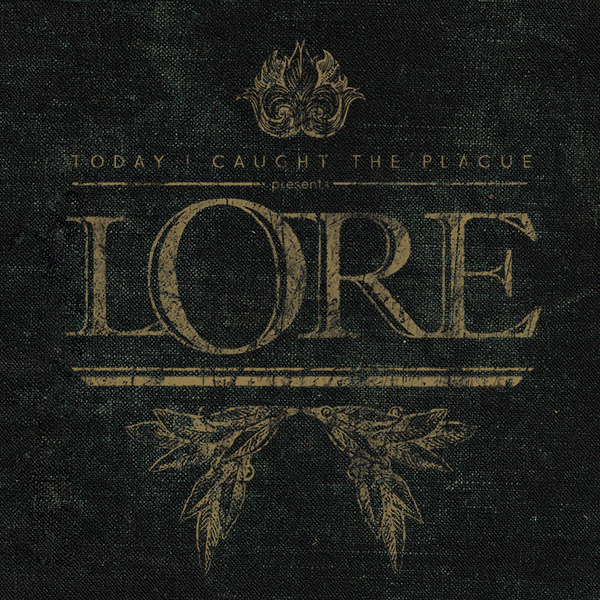 It takes exactly one song, "The Consequence of Fratricide" to understand that with "Lore", Today I Caught the Plague have created something truly unique; an extraordinary achievement in progressive metal. "Cimmerian Dusk" and "Irradiant Dawn" wind through contemplative introspection, soaring into magnificent crescendos lead by Journeaux, his singing growing more impassioned and epic with each passing note, leaving the listener stunned and overwhelmed, gasping for breath. Like Between the Buried and Me, probably their closest musical comrade, the pace, scope and complexity of the music is persistently colossal, but what sets Today I Caught the Plague apart is the sense of fluidity throughout. With the exception of the piano intro of "Tempting Haiwa" there is a conscious lack of quirks here, the focus instead placed on a musical backbone from which the band then branches out to give the music intense depth and a longing, bittersweet atmosphere, whilst always maintaining a core essence in each song. Hunting for aspects to criticize is almost futile, but it is worth noting that "Lore" is by no means easy to digest. The sheer amount of stuff going on in each song requires time and patience to fully understand and appreciate, and even though the vocal style is intriguing, it is just as eccentric, meaning that there are few moments that tempt instant sing-songs. The allure of the album comes from its ability to transfer emotions into tones and melodies, and this is true particularly of the vocals. 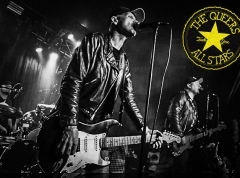 There are no standout choruses to remember, simply because the entire album plays almost like one 45 minute chorus, just as there are no standout riffs to remember, simply because the entire album plays almost like one 45 minute guitar solo. Melodically and rhythmically balanced by the wealth of influences that have no doubt impacted each musician in the band, Today I Caught the Plague leave no musical idea unentertained. Sadly they have been largely, and unfairly overlooked throughout their four year career, but if anything, "Lore" proves that the sextet has the ambition required to distinguish themselves across the globe. Whether or not that will happen remains to be seen, but until then, I urge anyone with an interest in progressive metal to procure this album by whatever means necessary.